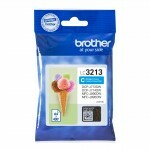 For the finest quality printouts every time, choose the Brother LC3213C ink cartridge in cyan. 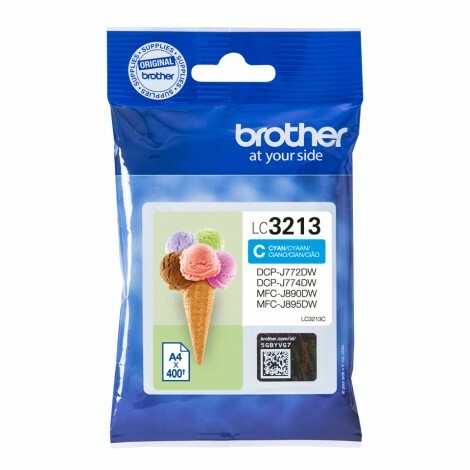 Why risk print problems by buying a non-branded refill cartridge when this genuine Brother supply is guaranteed to keep your printer working at its best? 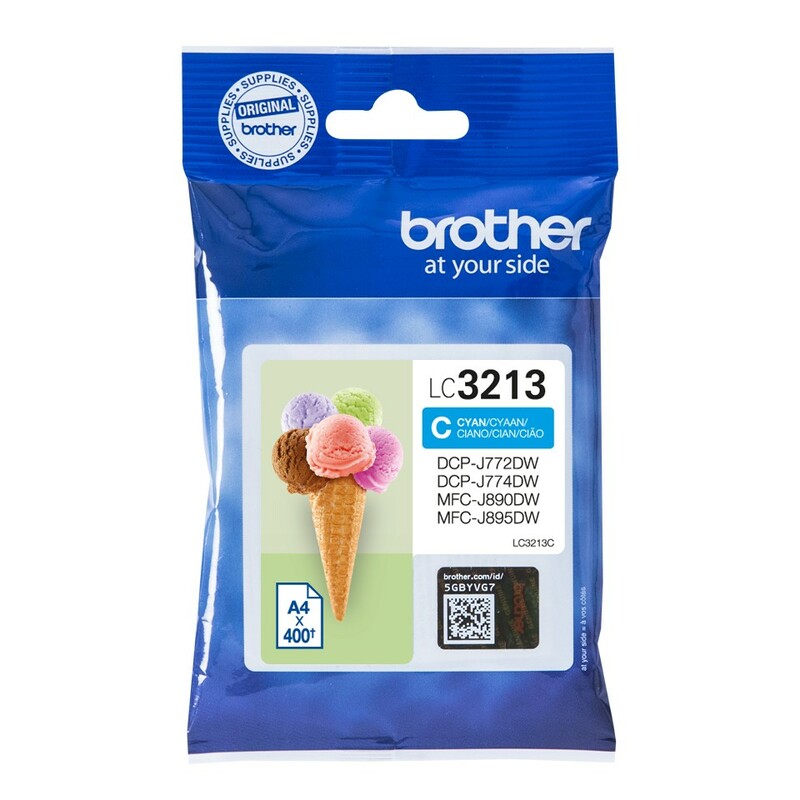 When it’s time to replace your printer ink, you can rely on Brother’s LC3213C cyan ink cartridge to ensure your printer remains in perfect working order and your printouts stay crystal clear. 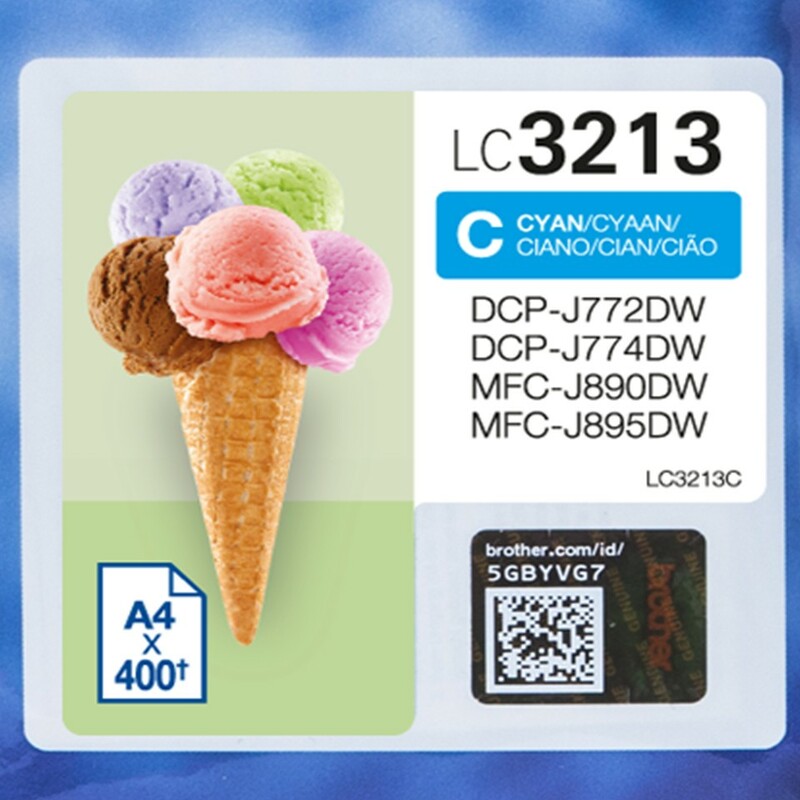 With a 400 page yield, not only do the LC3213C cyan ink cartridges produce high quality prints, but they last longer than standard cartridges too. 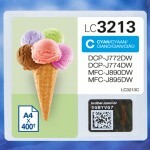 This genuine LC3213C cyan ink cartridge keeps your machine performing just as it should, providing you with better value for money in the long run and impressive results, every time.